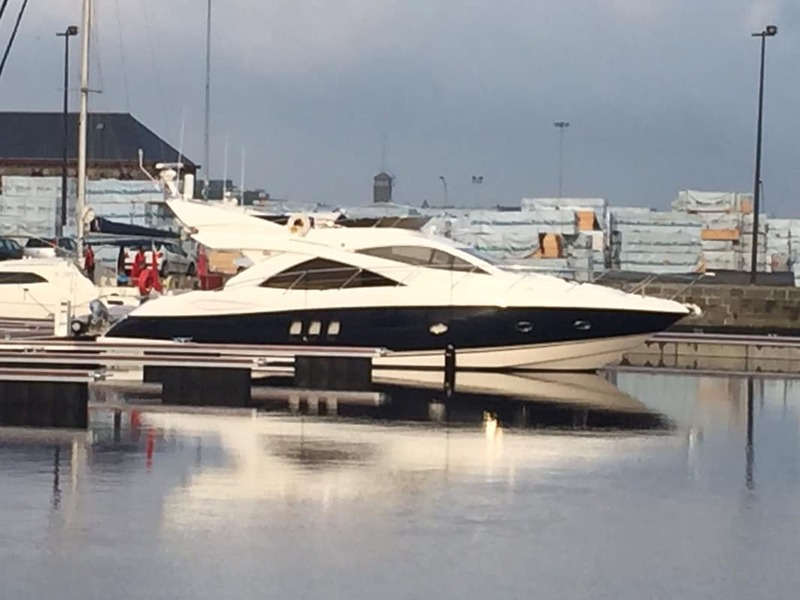 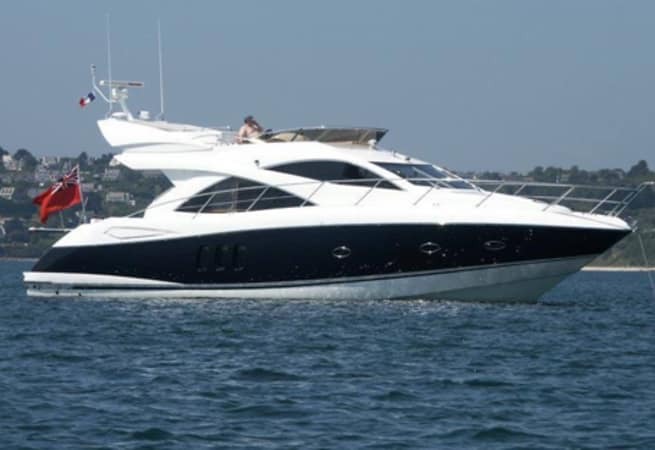 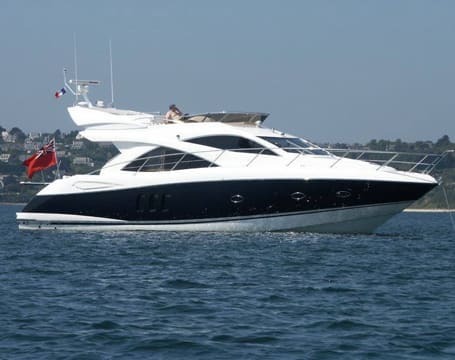 Escapade is the iconic 50ft Sunseeker Manhattan. 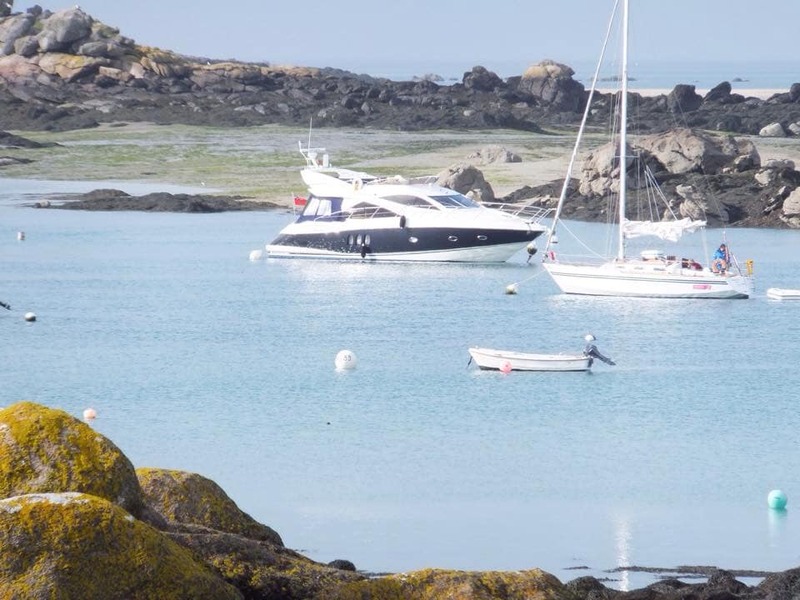 Take a cruise to France or the Channel Islands, with catering for up to 12 guests. 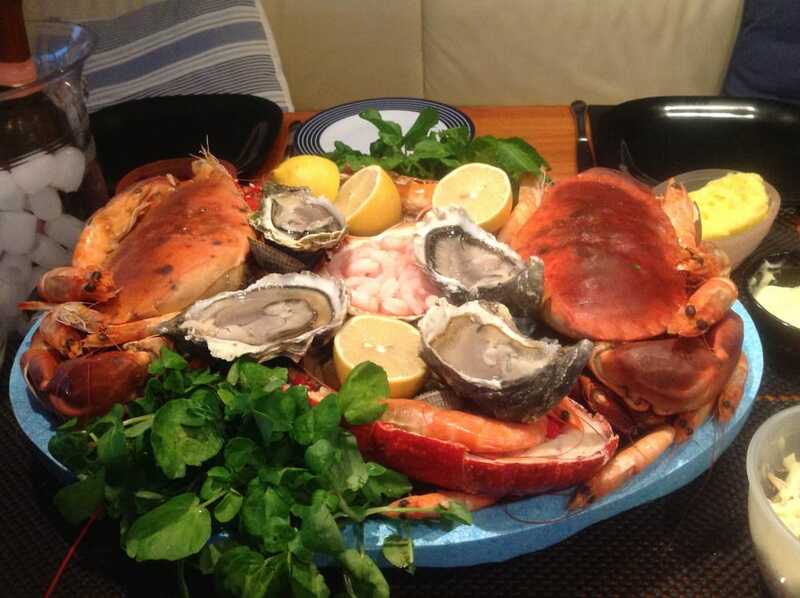 All prices including tea, coffee, soft drinks, beer, wine, and of course champagne. 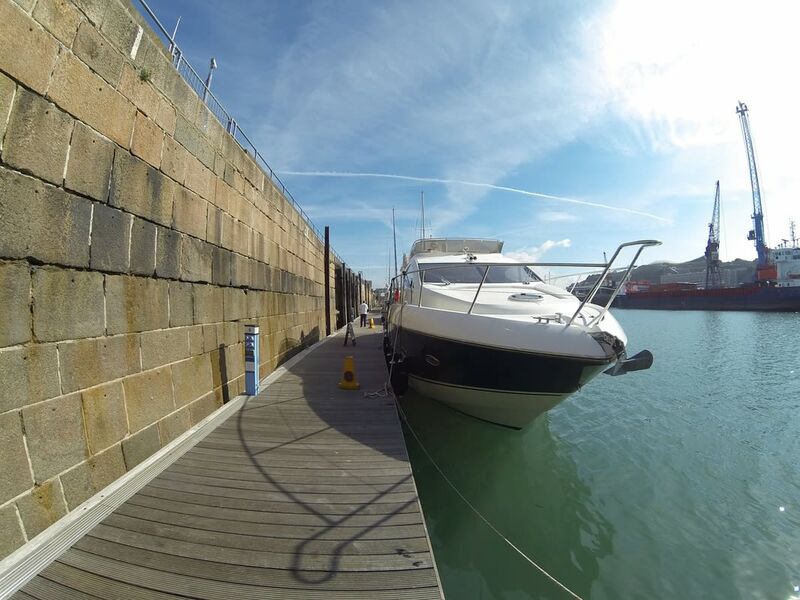 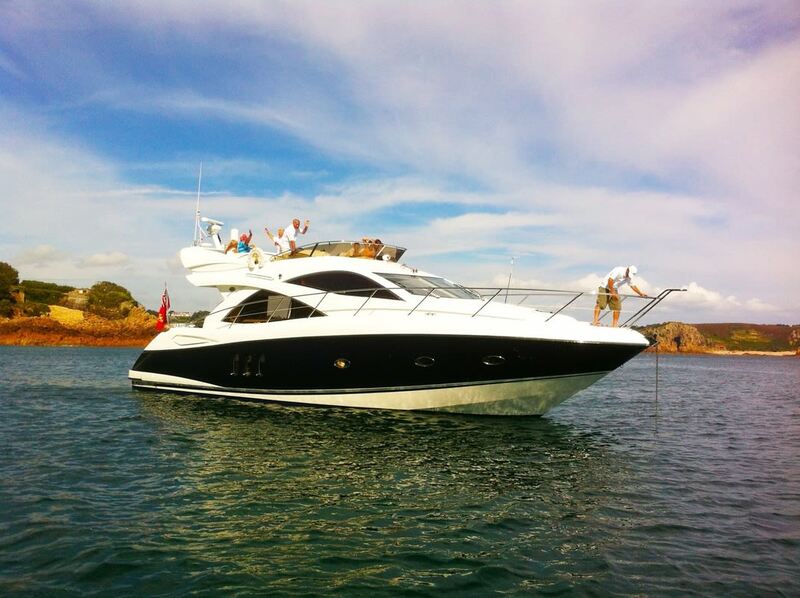 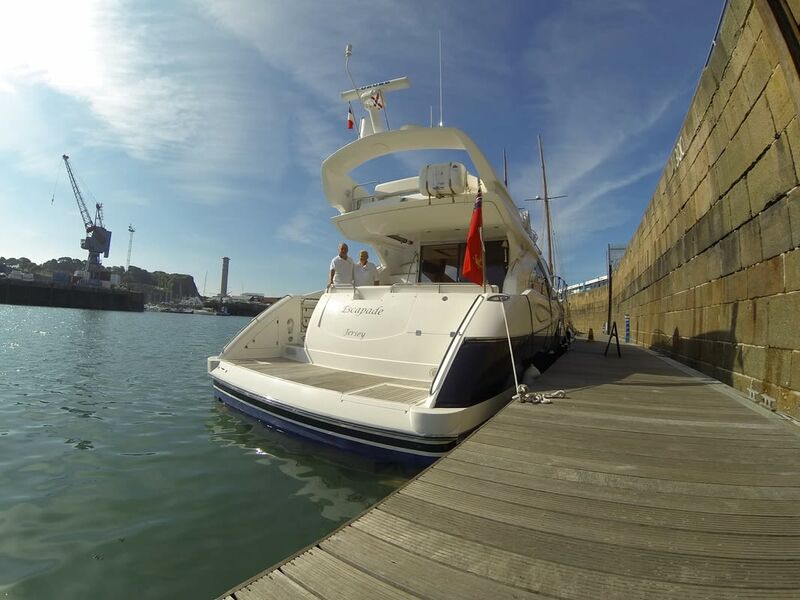 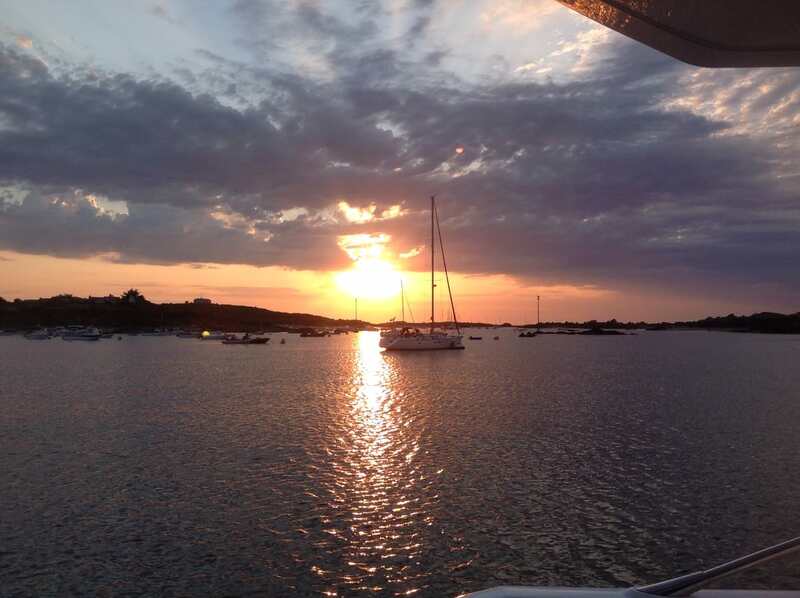 She is available for skippered charter, prices starting from £2,500.00 per day.